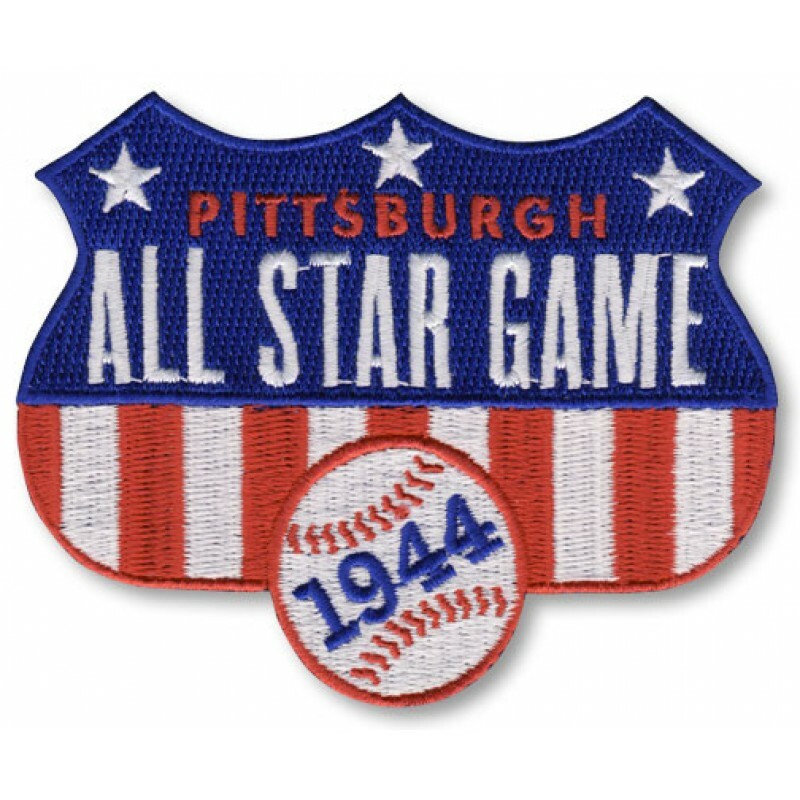 The Chicago Embroidery Company proudly salutes the Major League Baseball All-Star Game, to be played tonight in Cincinnati’s Great American Ballpark, home of the National League Reds. The idea for the All-Star Game originated right here in Chicago, the brainchild of Chicago Tribune Sports Editor Arch Ward. Looking for a way to showcase the 1933 World’s Fair, Ward conceived a contest between the best players in the National League and the American League and on the night of July 10, 1933, the very first All-Star Game was held in Chicago’s Comiskey Park, home of the AL’s Chicago White Sox. The popularity of the game turned it into an annual mid-summer tradition and in 1962, MLB recognized Ward’s contribution with the creation of the Arch Ward Trophy, given to the most valuable player in the game. 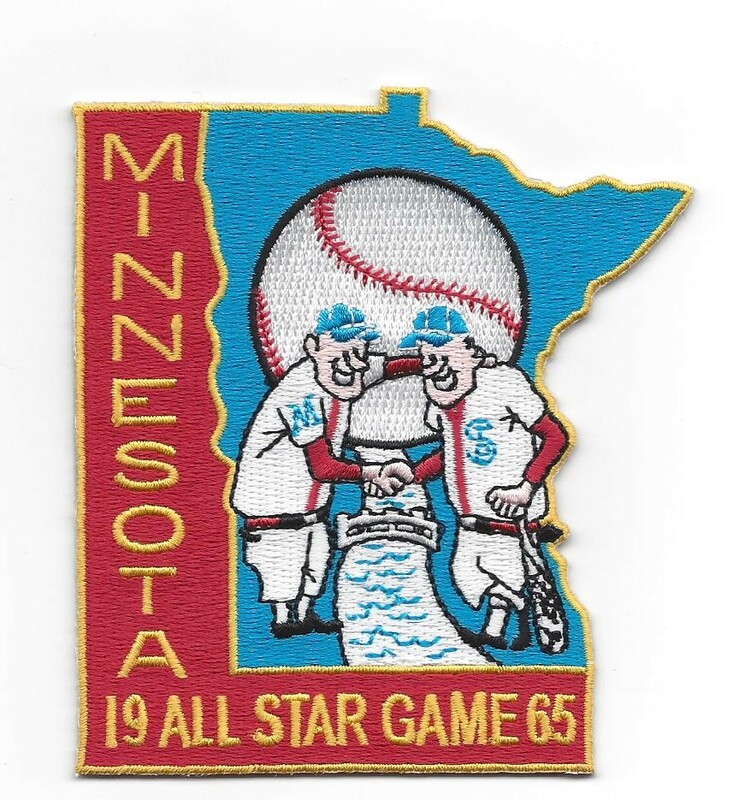 While we couldn’t find an embroidered patch from that very first game, there plenty of patches from subsequent contests, especially 1959-62 when two games were organized each year. Each team city will have has hosted at least one All-Star game, (with the Miami Marlins scheduled to host 2017’s game) except for the Tampa Bay Rays. While the Washington Nationals franchise haven’t hosted the game, the team did host one when they were the Montreal Expos. 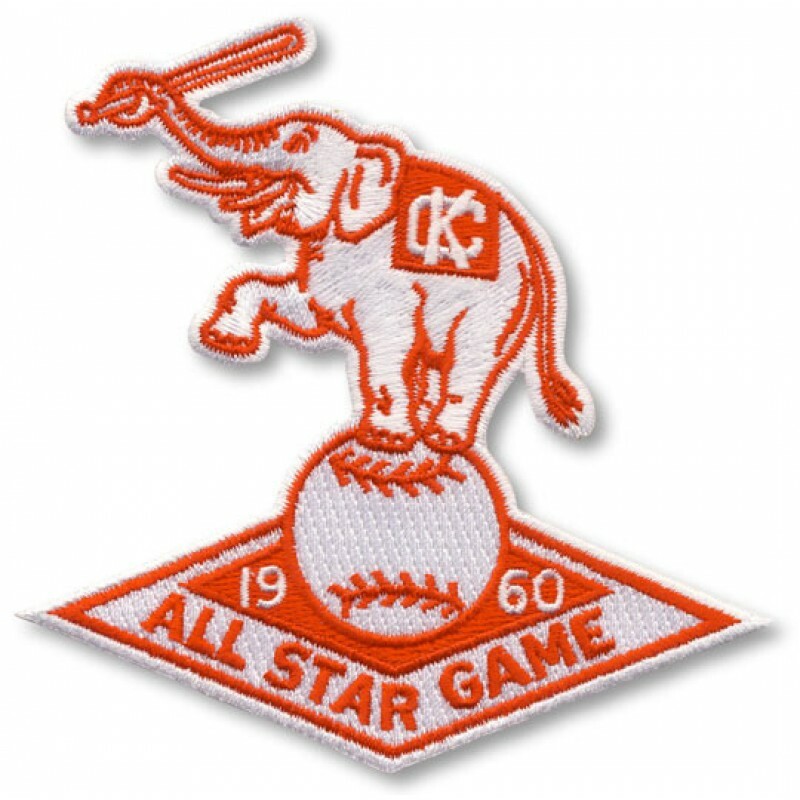 Several All-Star games have been played in Washington D.C. by the former Washington Senators, the teams now playing as the Minnesota Twins and as the Texas Rangers. 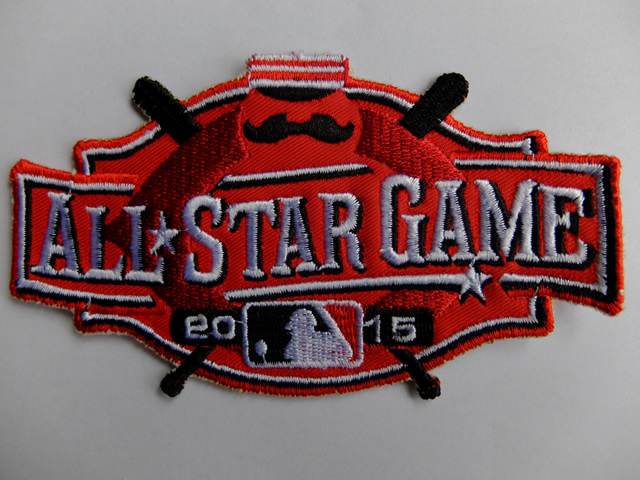 You don’t have to be a Major Leaguer to outfit your team with great looking custom baseball patches from the Chicago Embroidery Company. 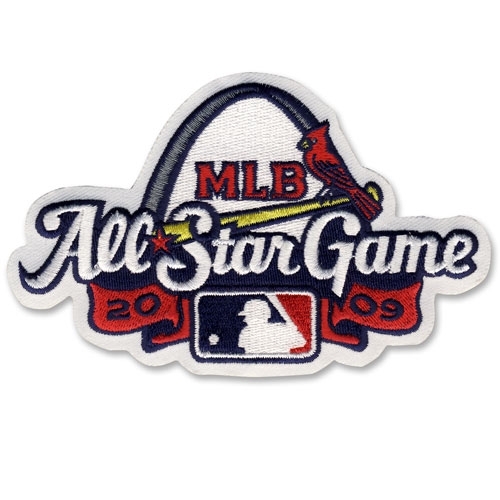 Learn more about creating a customized embroidered patch by visiting www.c-emblem.com, sales@c-emblem.com or call 312-664-4232.